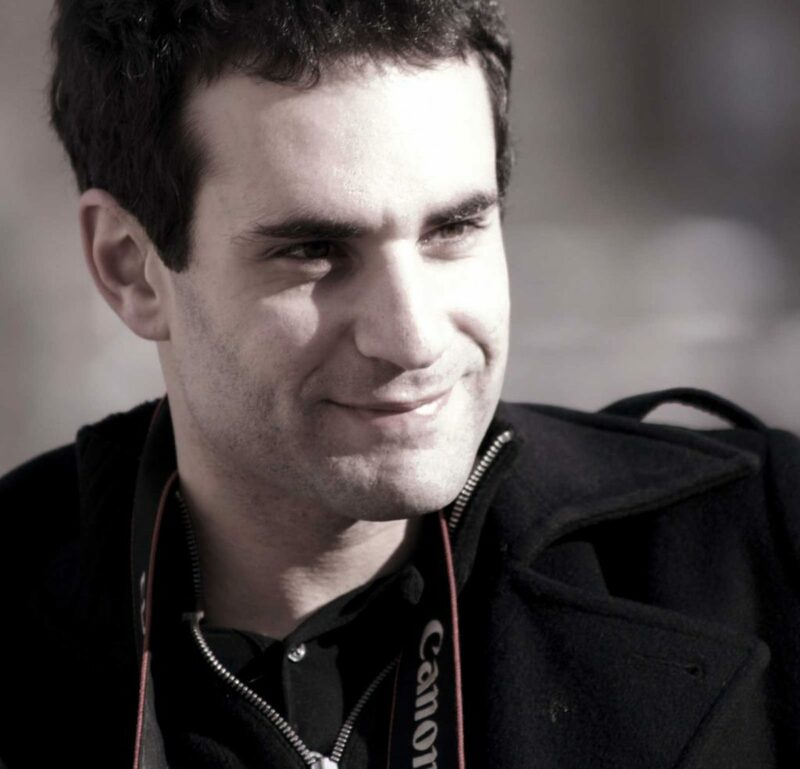 There were over 1700 entries competing in the Student Academy Awards in 2016, and the gold winner was Jimmy Keyrouz of Lebanon for his film, Nocturne in Black. Ever since he was very young, Keyrouz was fascinated with films. A film was like a dream to him, transporting him to other places; a fascinating escape from reality. It was only natural that, as he grew up, his big dream became to make films himself, to let his own imagination transport him and others to different places, to be able to tell stories that unleashed his creativity and that would appeal to a wide audience. Determined to realise his dream, Keyrouz enrolled at the Institute of Audiovisuals and Cinema in Beirut for his undergraduate studies. After obtaining a degree in Filmmaking, he worked for a couple of years doing commercials and videos, but he felt unsatisfied with what he was doing. He wanted to learn more about narrative forms, like fiction and feature films. So in 2012, he headed to New York to join the Screenwriting/Directing Master in Fine Arts program at Columbia University. He enrolled in directing, screenwriting, TV writing and directing actors classes and served as teaching assistant where he taught directing and writing classes. While at Columbia University, he wrote two feature screenplays, a TV Pilot and directed three short films. Two months later, Nocturne in Black, was shortlisted for the Academy’s 2017 Oscars in the Live Action Short category. “This was followed by our win of the Directors Guild of America (DGA) Award. Then, to our surprise, last May, we heard that we were shortlisted for the British Academy Film and Television Awards (BAFTA) Student Awards. We also won that,” Keyrouz proudly exclaims. “At that time, I was trying to find a story,” Keyrouz continues, “so I started to use everything I had learnt at Columbia and everything I had learnt in my life, and started imagining…what if someone had to sell his piano in order to get out of Syria? … and what if he meets a little boy? … I started to write the script, inspired by everything I was seeing in Syria and a lot of beautiful stories that I had read. I wrote about a character named Karim who wants to sell his piano in order to get out of the war ravaged country; but after his piano is destroyed by ISIS, he becomes desperate. However, he meets a little boy who inspires him to try to find the missing parts he needs in order to fix his piano.” Keyrouz’s beautiful story is a touching reminder of how art and music make us human, and how there’s always hope to rebuild what we have lost. Keyrouz is now almost done working on the feature length version of his award winning film, and is looking for potential partners. He is pleased that several producers have already shown interest in his project. At the same time, he is also working on a feature documentary. For the time being, Keyrouz is based in New York and Los Angeles, and hopes to return to Lebanon when it’s time to film the feature length version of Nocturne in Black.